- Perlite makes moisture, oxygen and nutrients readily available to plants, because of the unique shape of each particle, plus its permanency, moisture and nutrients can cling to the crevices until the plant needs them, while the granular quality provides quick drainage of excess moisture and allows space for oxygen– vital for healthy plant growth. - Horticultural Perlite particles have a closed cell structure with multiplicity of tiny crevices on their surface. These crevices trap water and hold it against drainage and evaporation, yet making it available to plant roots on – demand. - Horticulture Perlite provides more constant moisture status around the roots at all times irrespective of weather or stage of root growth. - Perlite ensures more even watering throughout the growing area. - Here is less likelihood of over-watering with horticulture Perlite. - Perlite culture avoid wastage of water and nutrients, floors accurately. 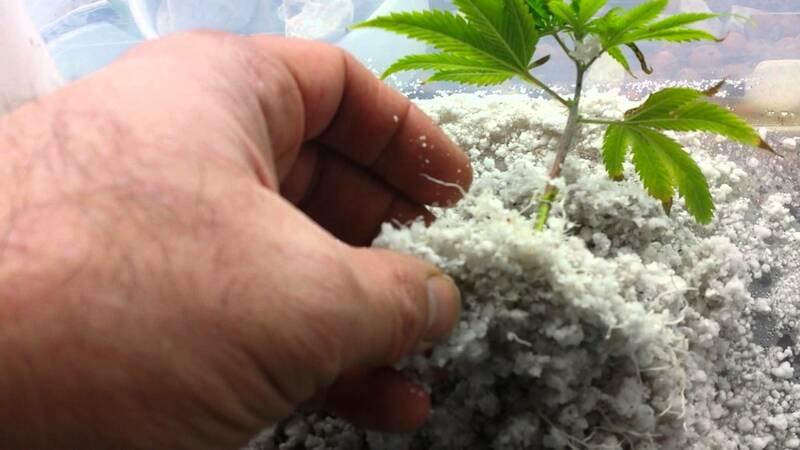 - The use of Perlite eliminates the need to grade growing. - It is lightweight it can absorb and provide a large amount of both air and water, it is sterile and has a neutral PH, and it can be very tolerate of subtle changes in soil conditions . - It is possible to grow most plants in Perlite alone, although usually the finer grades and medium grades will work better and require less water. - Is sterile and free of weeds and disease. - Perlite (specially the fine grade) is excellent for drying flowers. what is meant by cultivation without soil? Cultivation without soil means cultivating, growing, and producing plants in media other than normal soil. These medias include nutritive liquid (Hydroponic cultivation) or sphagnum or sand or perlite or peat moss. It may include a mixture of all these components or some of them. - Grow seeds and nodes. - Cultivation in green houses. - Expanded Perlite for turf and landscaping. - Horticulture Perlite is the natural growing media for indoor and outdoor gardening. A. Growing seeds: Fine Perlite can be used alone as seed- starting medium or it can be mixed half-and-half with shredded sphagnum moss or shredded peat moss. Many seeds have limited" pushing- up" power. 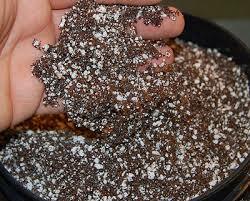 Perlite alone or Perlite mixes are ideal for seed starting because they are light in weight. Moisten the medium thoroughly, then sow the needs on top. Very fine seeds can be atomized and left to settle into crevices be sure the medium does not dry. 1. To provide the needs of seeds of water and fertilizers. 2. Balances between water and air so it gives a fast and strong growth. 3. It is easy to be penetrated by the roots of the plant when it emerges till it becomes a strong root so as to give strong seedlings that assure obtaining high productivity. a. Using 100% Perlite: mix equal quantities of bigger grade horticultural perlite & smaller grade horticultural perlite 1:1 by volume besides adding the elements necessary for growing. Using a mix of horticultural Perlite and peat moss mix: Equal quantities of smaller grade agricultural perlite & peat moss (50% perlite + 50% peat moss) beside adding the elements necessary for growing . b. Fill germination trays with this mixture, press it a little and irrigate these trays then spread seeds on the mixture. C. Cover seeds with a light layer of peat moss 1.5 millimeter. 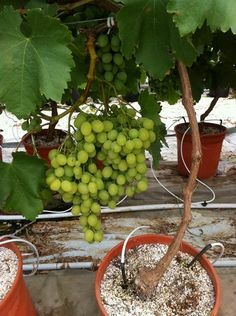 Horticultural expanded perlite is used in producing nodes in glass-houses under the system of sprinkle irrigation or plastic tunnels either trees or shrubs. Provides an excellent environment to produce nodes as perlite has a high capability of saving humidity. - Inert, odorless and non-toxic. - Sterile, weed and disease free. 1. Prepare nodes trees, shrubs, plant covers or domestic plants. 2. Fill trays with perlite & irrigate. 3. Put nodes in expanded perlite. 4. Rooting of nodes takes 15-20 days according to temperature. 5. Perlite can be reused after sterilization or used with mixture of soil. Coarse expanded perlite is used in the processes of producing seedlings & recycling by mixing wet perlite with peat moss at different rates from 1:1 to 1:4 perlite peat moss. Perlite provides enough water, fertilizers and humidity to the plant and provides aeration for roots as it balances water and air to prevent rottenness or suffocation of roots. Horticulture expanded perlite is used in cultivation in glass-houses as it is put in cases (pillows) 120 centimeters length and 25 centimeters width contain 30-50 liters of expanded perlite in which cultivation is done directly. a. The root being void of diseases & insects that destroy 40% of these crops distinguishes this method of cultivation. b. Helps on fast growth of plants compared to the traditional methods. c. Increases productivity in one crop rotation. e. Cancel the costs of plowing, sterilization and preparing land in each crop rotation in the glass-houses. f. Helps in increasing the cultivated space inside the glass-house through using it in what is called vertical system cultivation as it is light weighted. 1. Put cases (pillows) in lines in glass-houses. 3. Irrigates and fertilizes seedlings through traditional methods that are used in the glass-houses with observing to add the nutritional elements necessary for growing. Testing over a period of years has documented the superiority of Perlite over other methods of hydroponic culture. 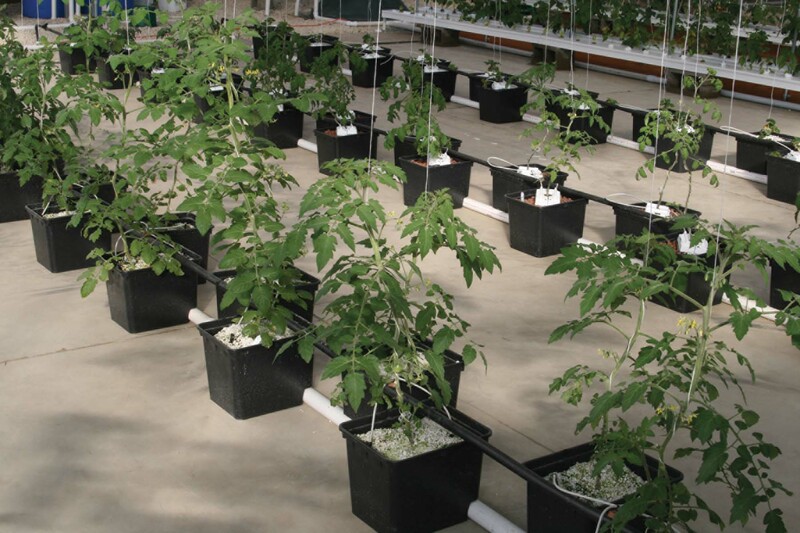 For example, Tomato crops hydroponically grown in Perlite have produced yield 7% higher than crops grown in Rock Wool. In addition to significantly increased yield, Perlite culture is particularly easy to manage and offers additional benefits . Horticultural Perlite provides more constant moisture status around the roots at all times irrespective of weather or stage of root growth. Perlite insures more even watering throughout the growing area. There is less likelihood of over-watering with horticultural Perlite. - One of the important characteristics of perlite that makes it ideal material for renovating greens that it keeps water and fertilizer so it provides the suitable medium to grow natural grass. Perlite particles also interface with each other and other soil constituents to create air passages through the green. These air passages provide oxygen to turf roots which is essential for good turf growing. 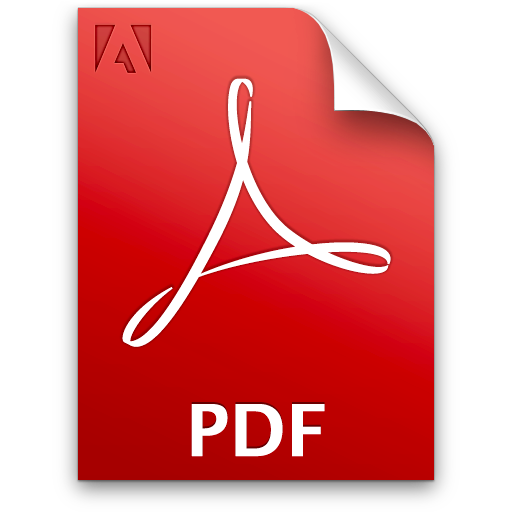 In addition, these passages permit excess water to drain rapidly. - Ideally, the best method of using horticultural Perlite into Golf greens and other play ground greens is when greens are being constructed. 1- Mix soil with perlite in a 60-40 ratio by volume. 3- A mix of sand mud peat moss and perlite would give great results in renovating greens. Mix the soil through upturning it many times then spread the suitable grass seeds or cultivates ready made grass rolls directly. Perlite supplies the ideal balance between air and water in addition to the characteristic of keeping water and fertilizer to ensure the plant's needs. It is used by mixing it with soil at different rates according to the kind of soil (sand-mud) as for the upper layer of soil with enough depth to cover the roots of plants as for trees or shrubs as a rate vary from %15-30 of the result of dig. 50% sand + 20% mud + 10% peat moss + 20% perlite + adding the necessary fertilizer and mix soil before use. Perlite is distinguished by its lightweight that gives the habitants of apartments the chance design a larger domestic garden. In case of balconies, it is preferable to use lightweight Horticultural soil to facilitate moving and arranging the flowerpots 50% perlite + 50% peat moss + fertilizer is one of the ideal mixtures for use in cultivation of domestic plants.